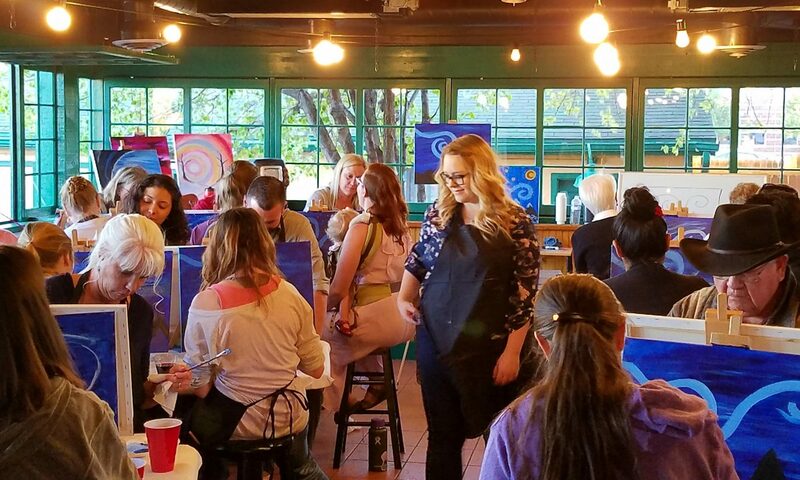 Come learn to paint with the makers of craft beer and awesomeness at the Historic Barrel + Bottle House!! 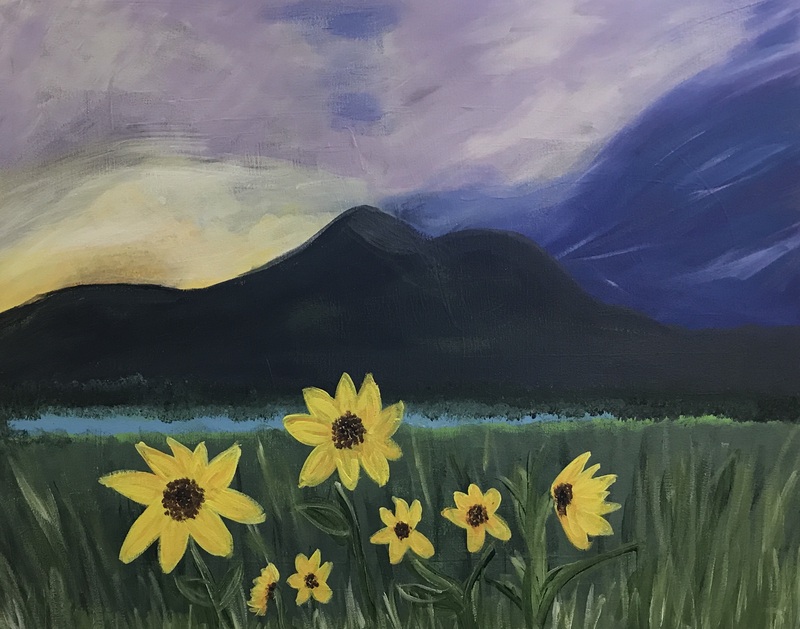 For $20, you will receive an 11×14 canvas panel and all the supplies you need to create the evening’s featured painting. ***Drink purchases are separate; this is NOT BYOB. However, the bar is offering our registered painters happy hour pricing for beers which will be only $4 all evening! !